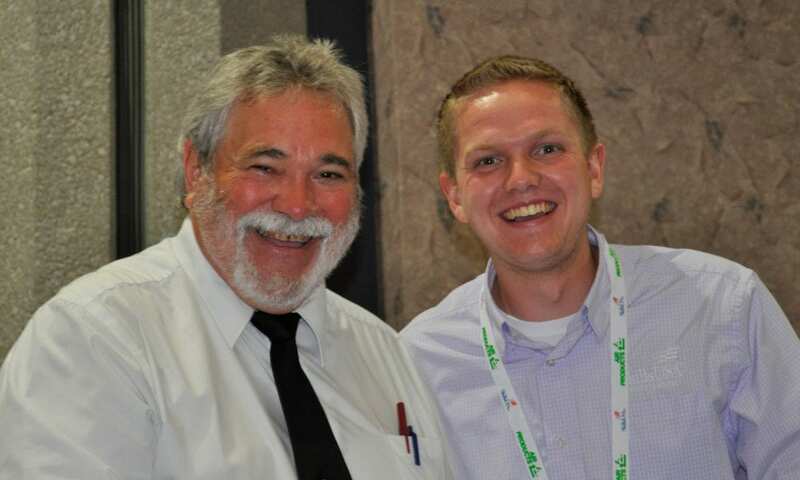 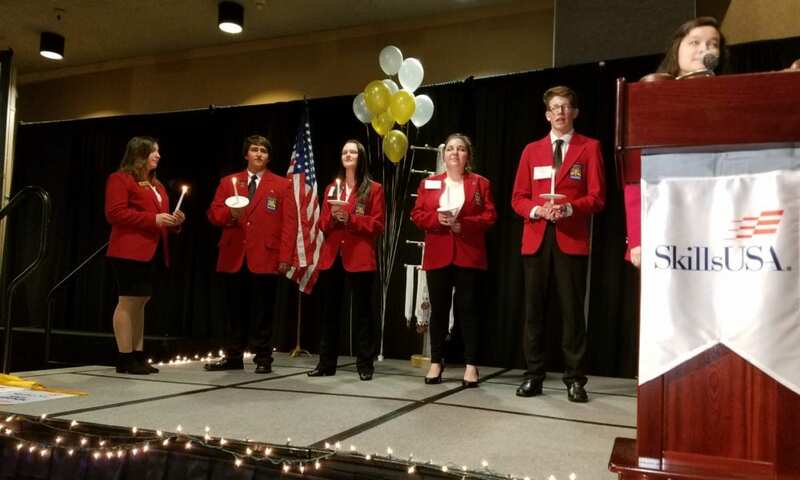 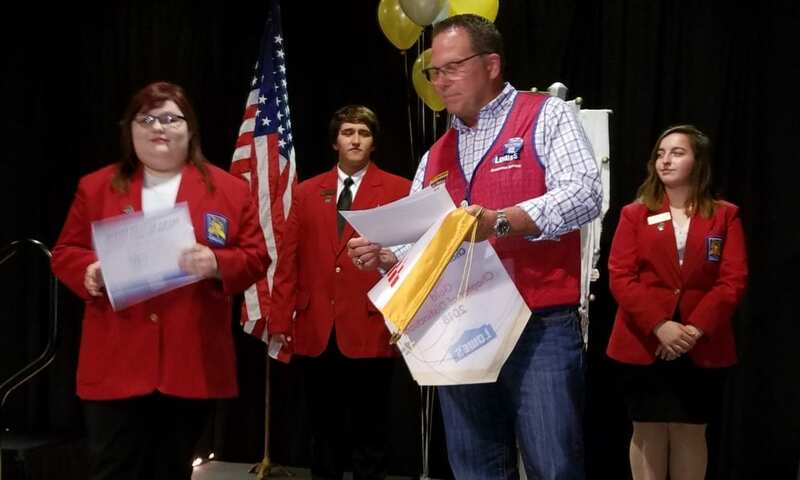 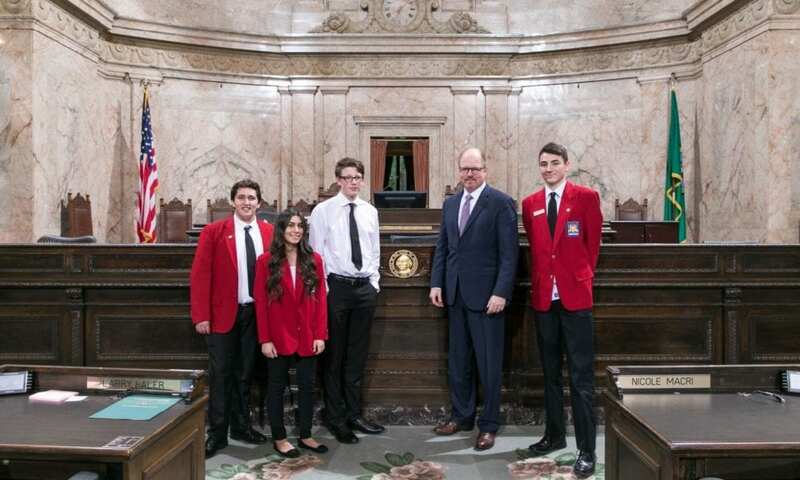 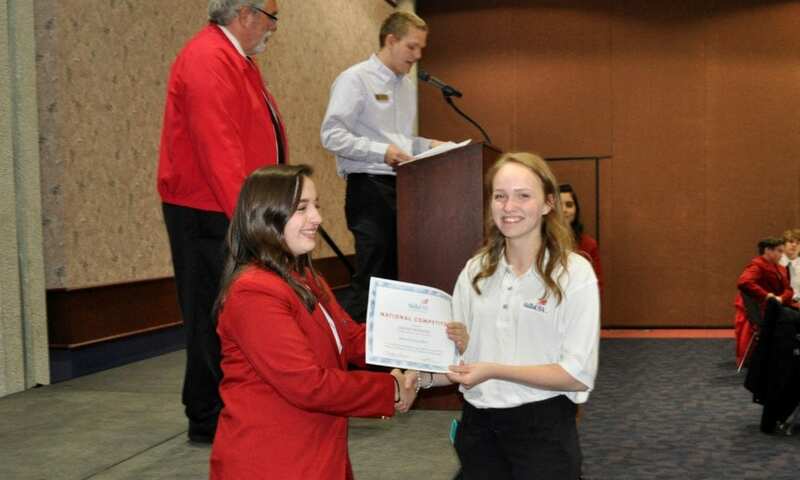 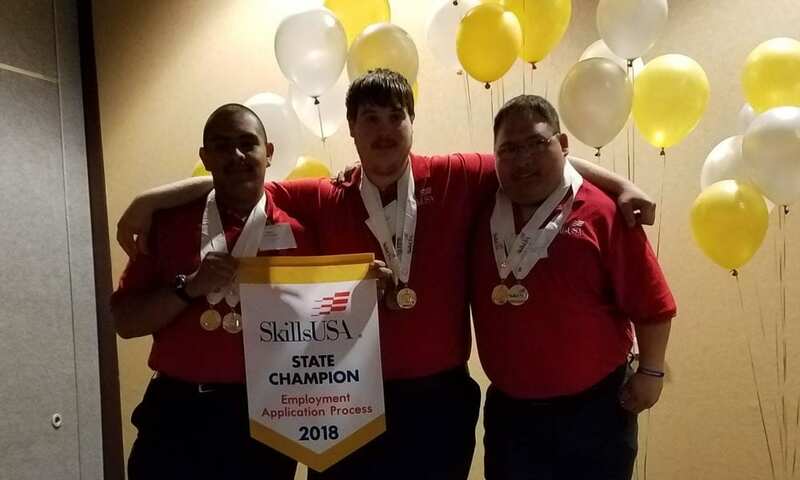 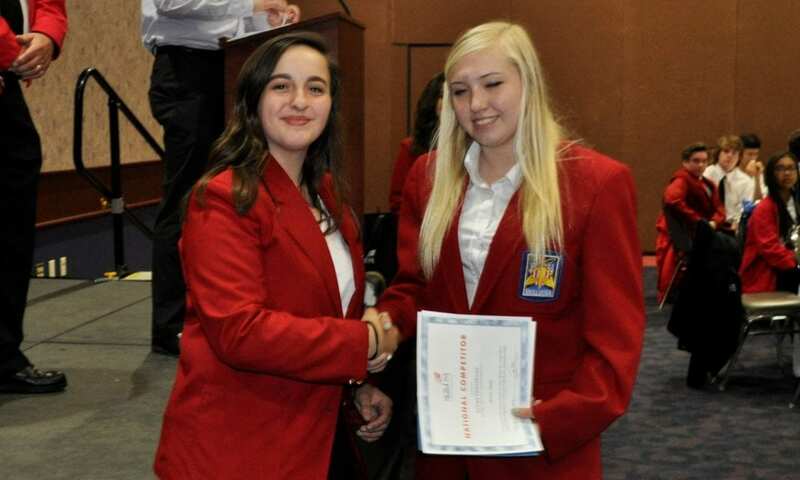 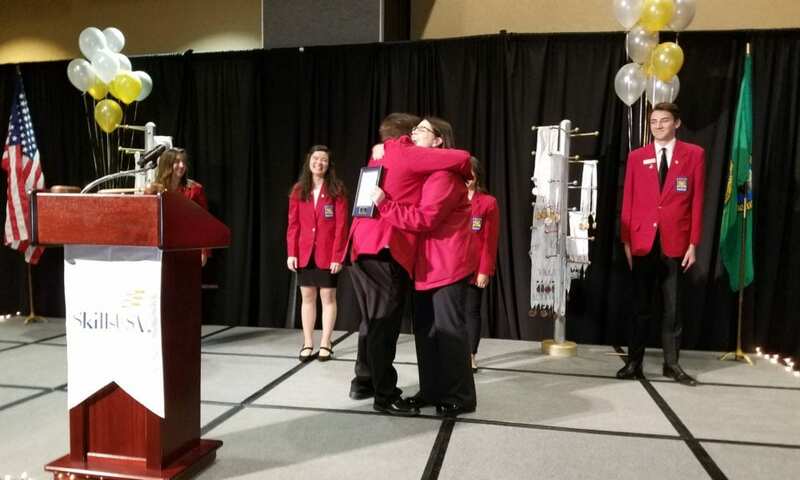 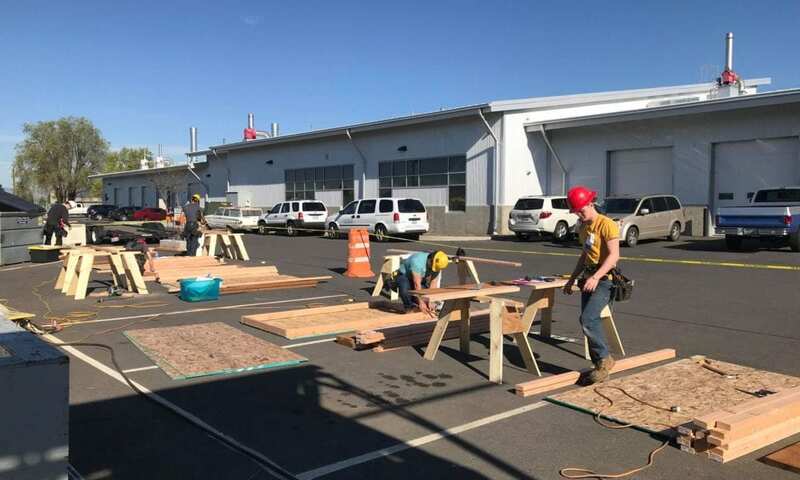 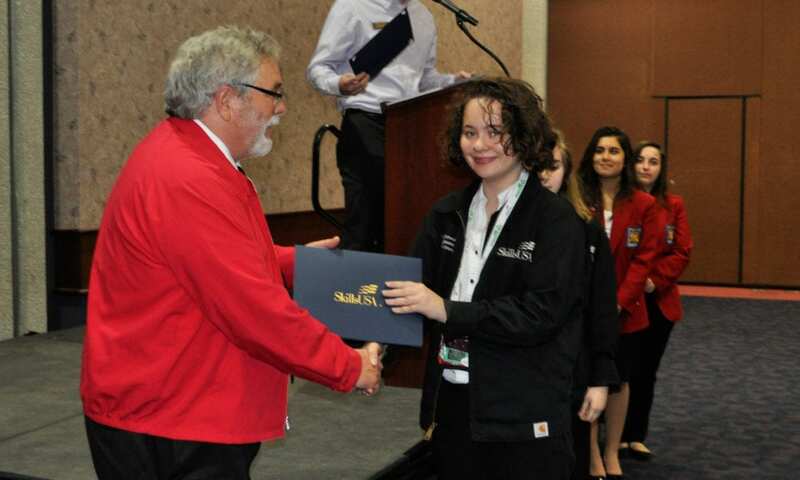 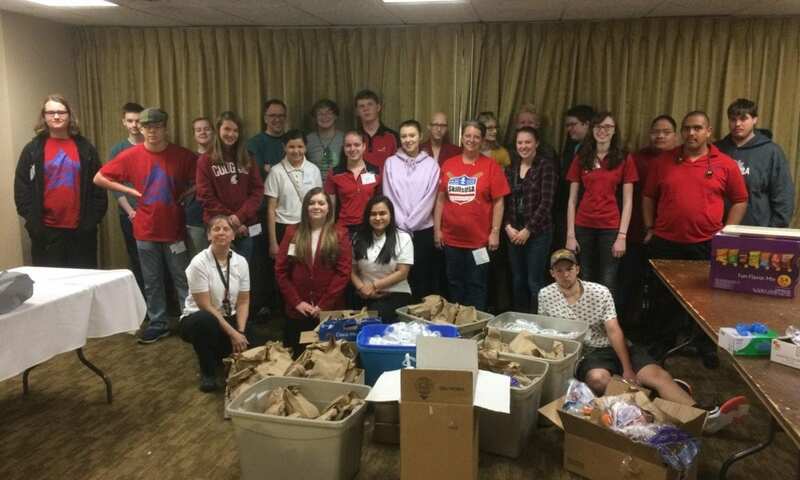 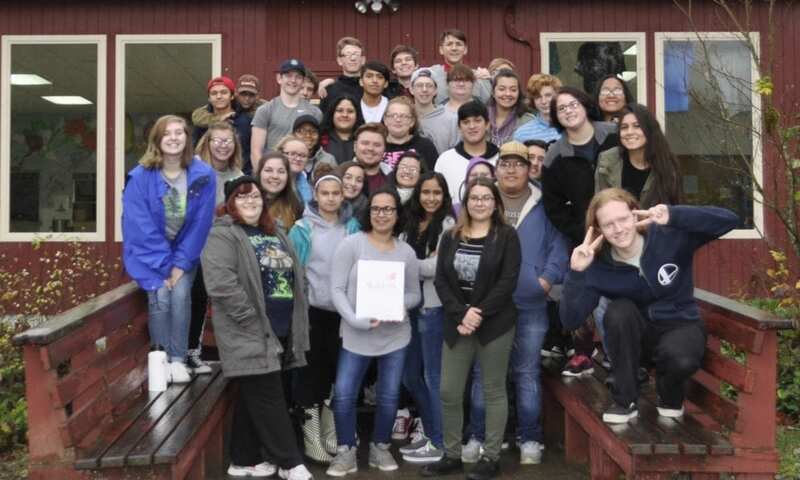 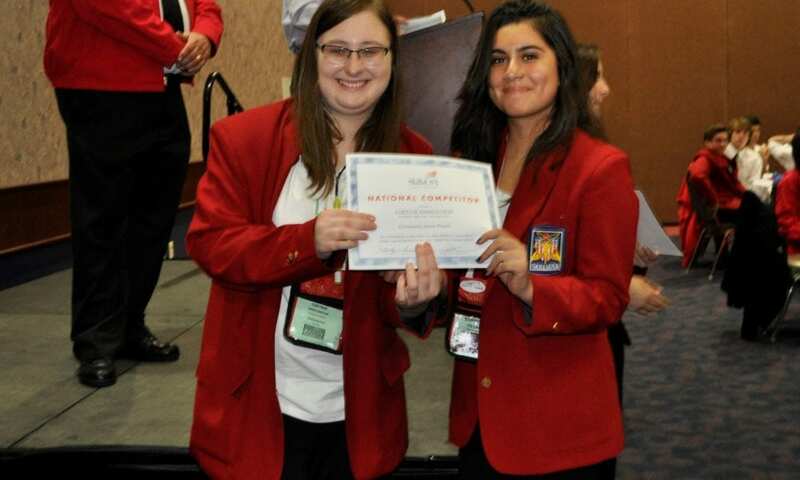 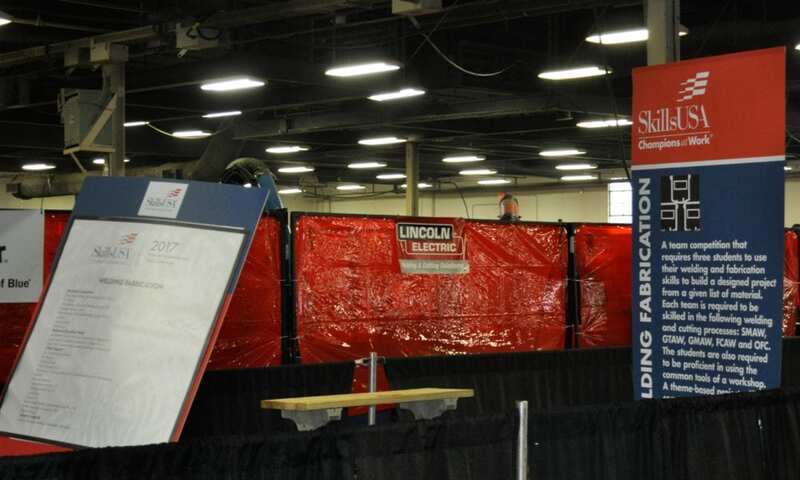 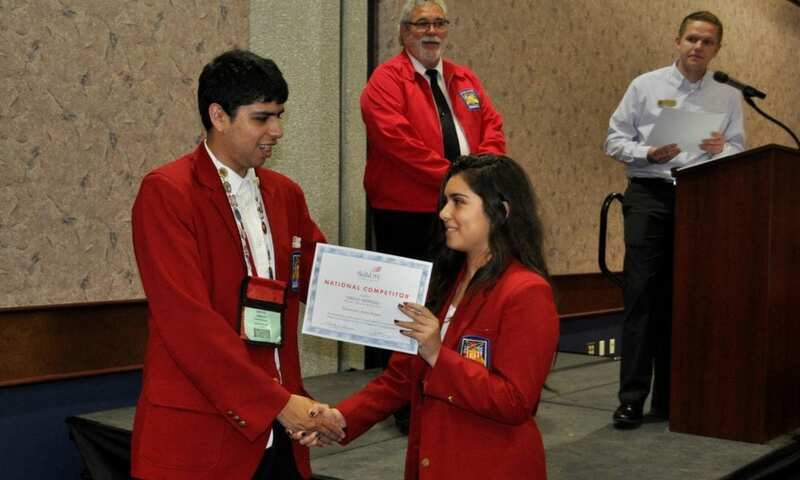 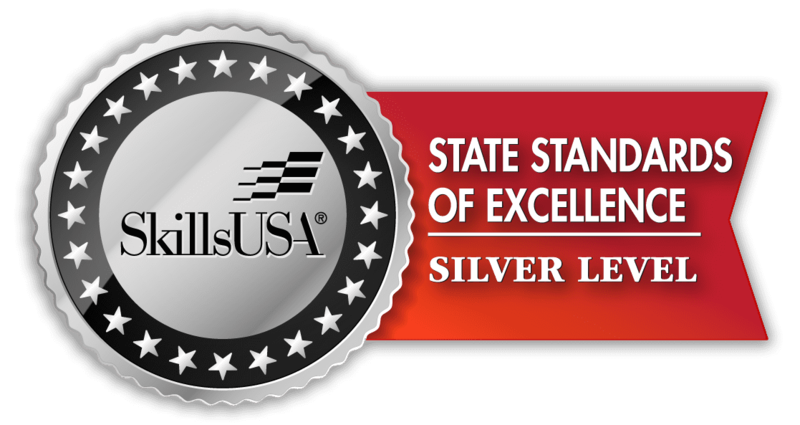 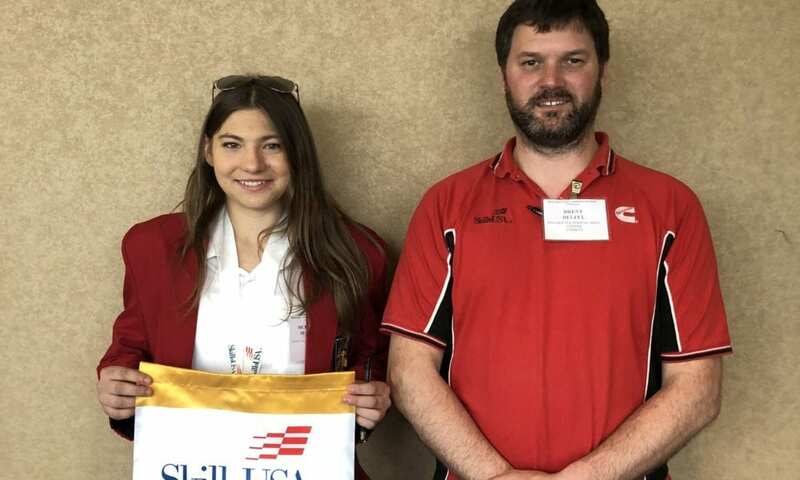 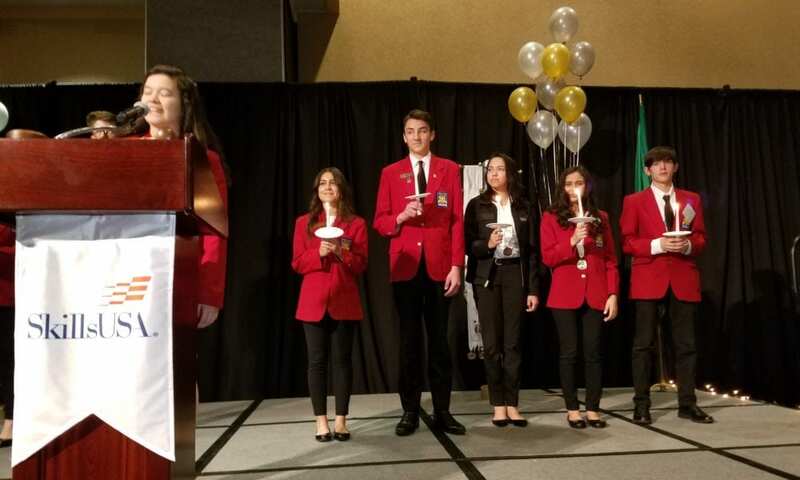 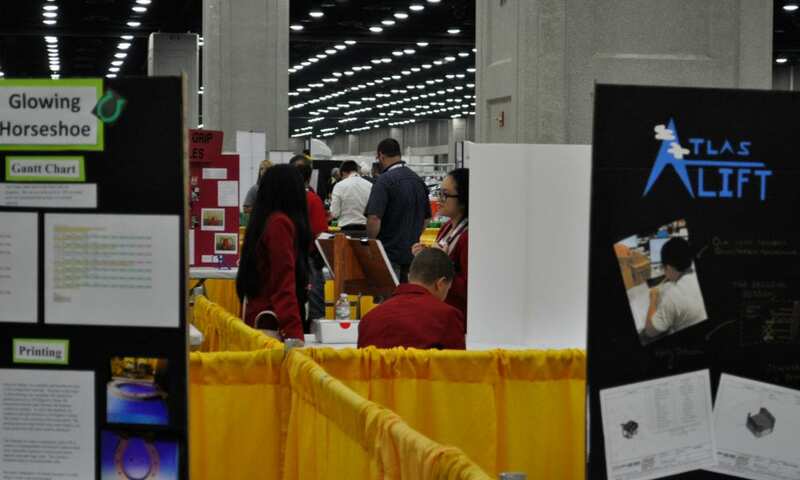 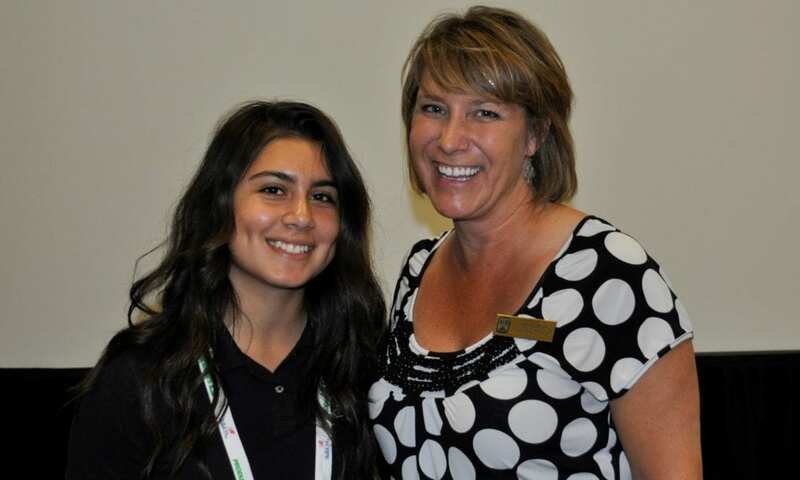 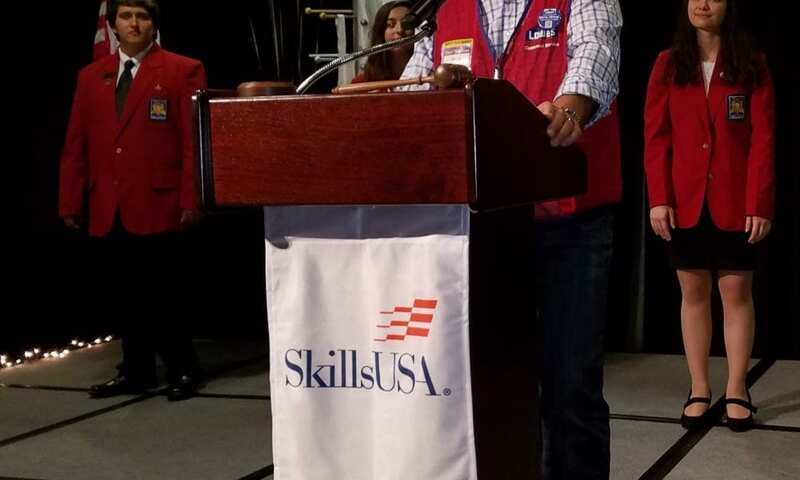 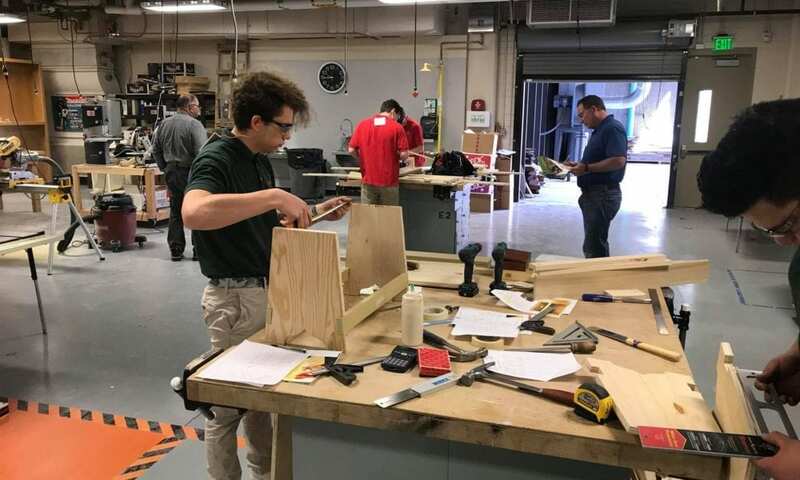 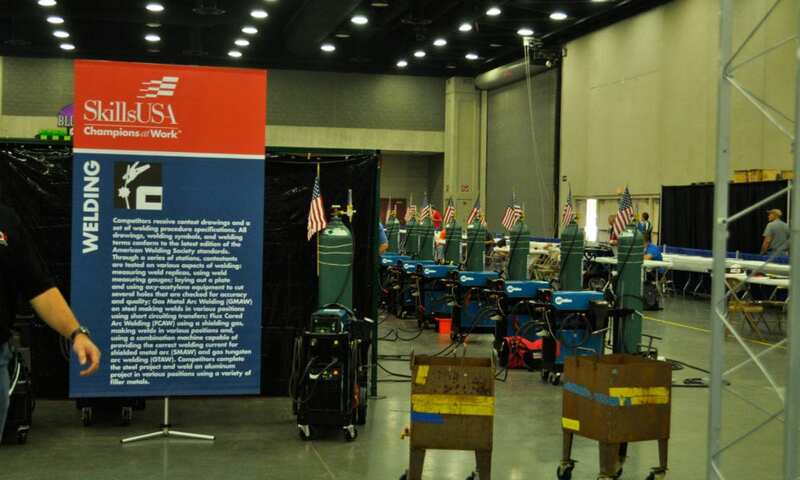 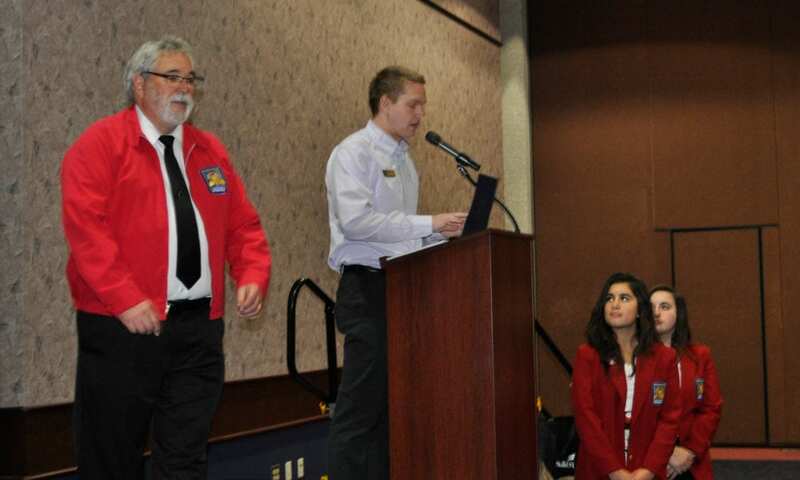 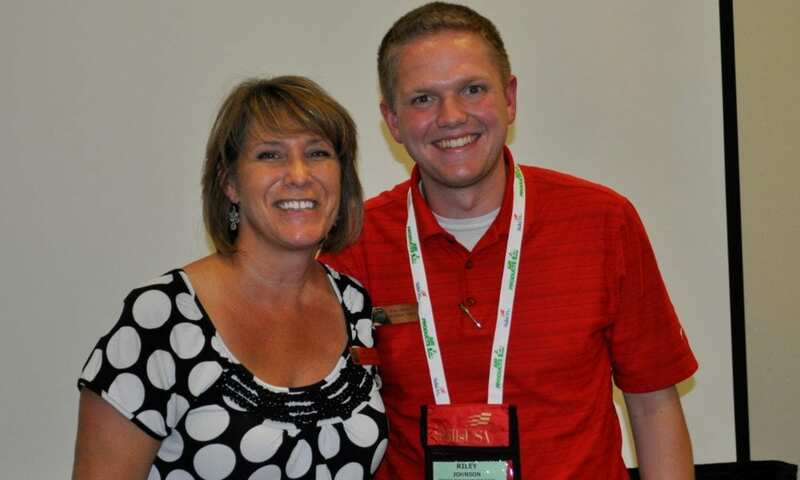 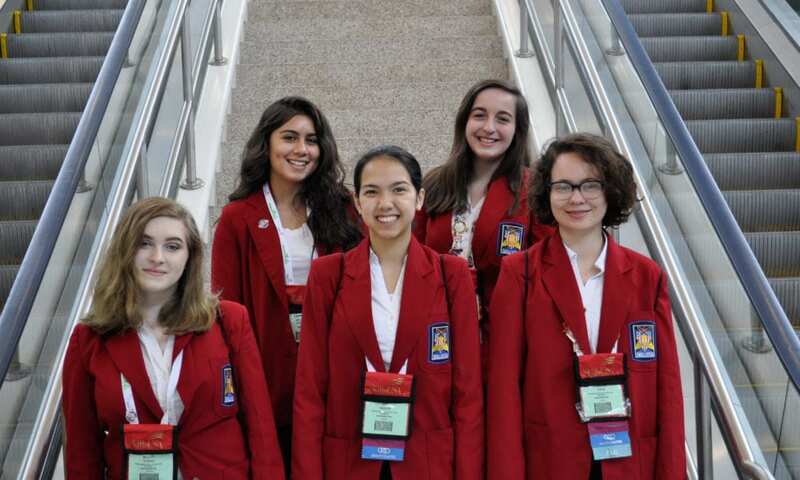 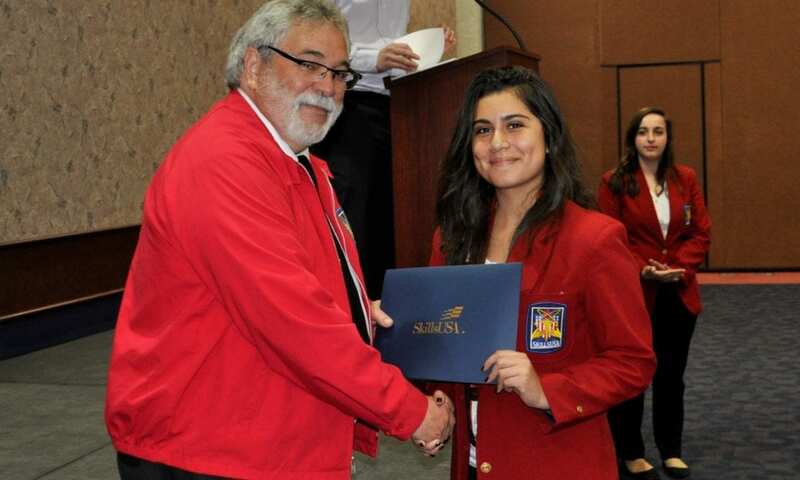 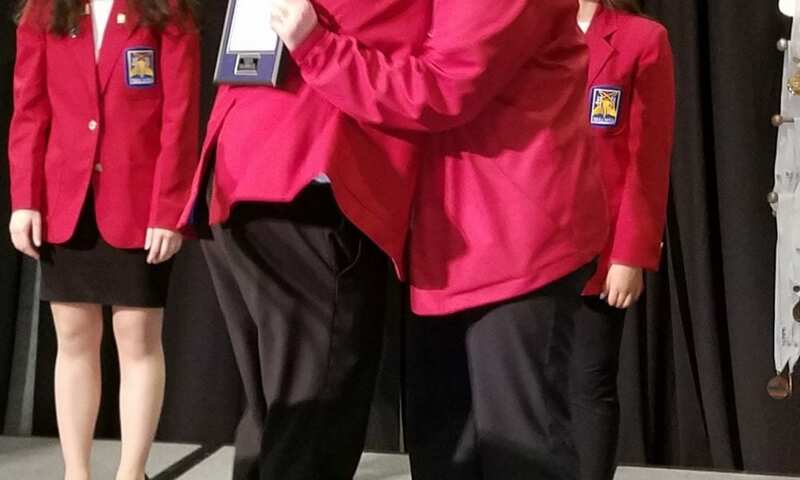 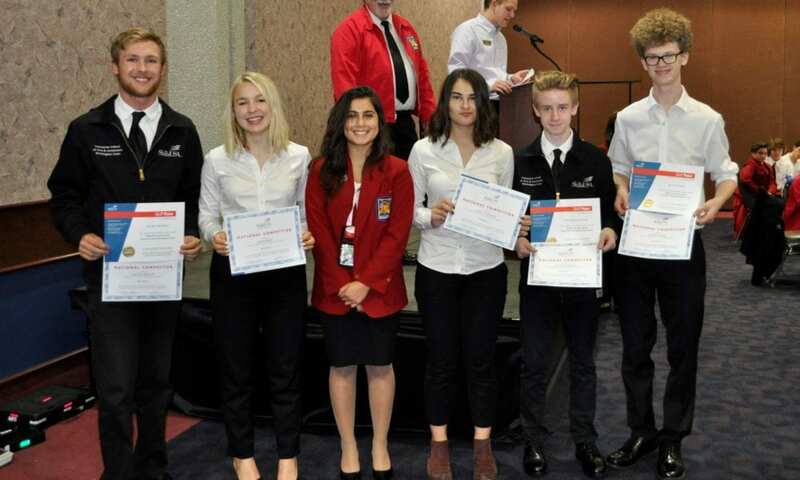 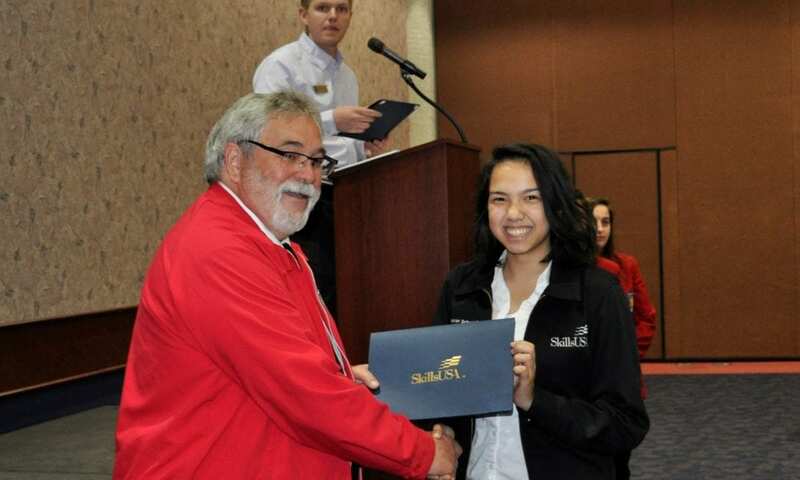 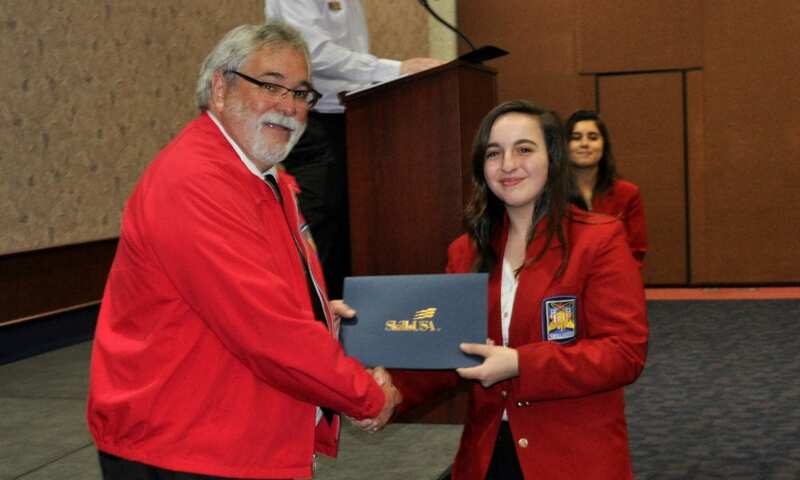 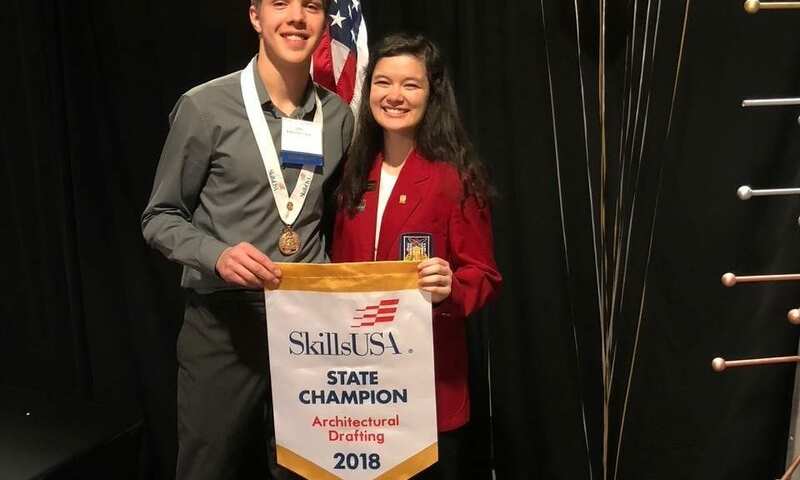 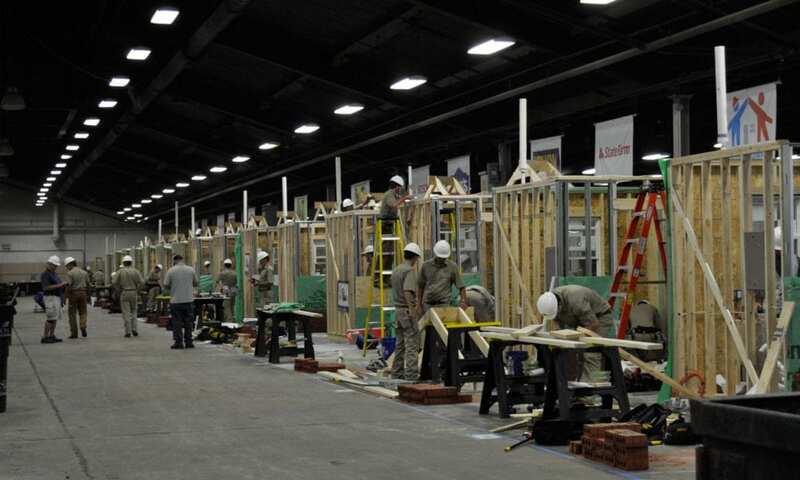 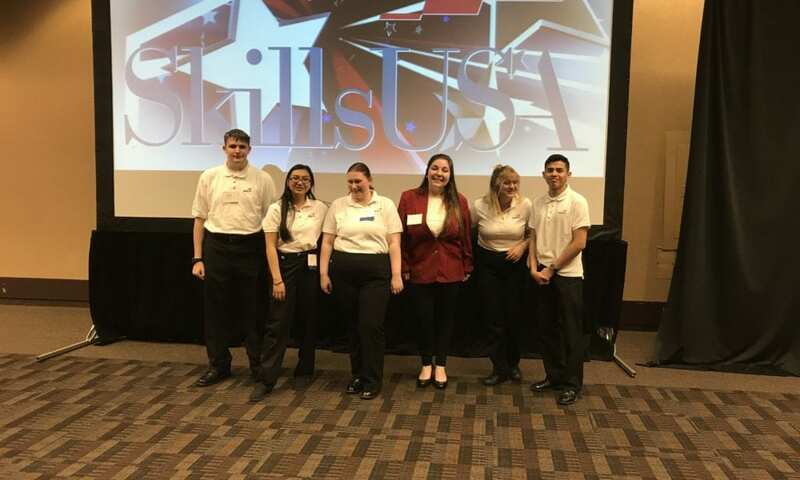 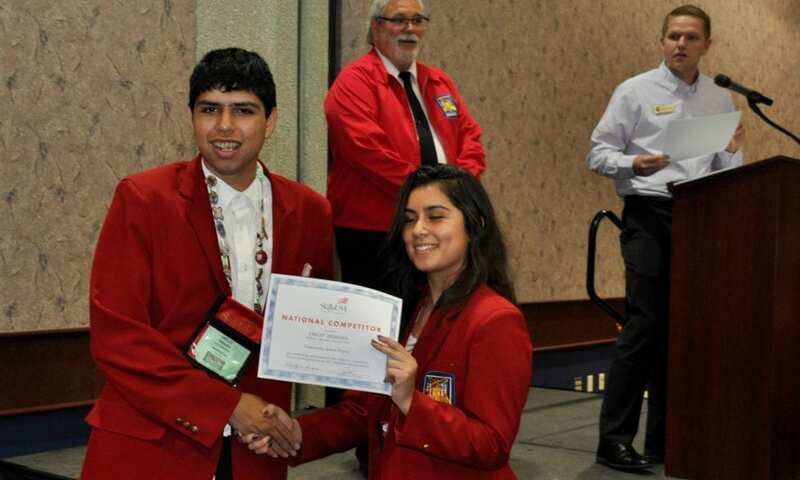 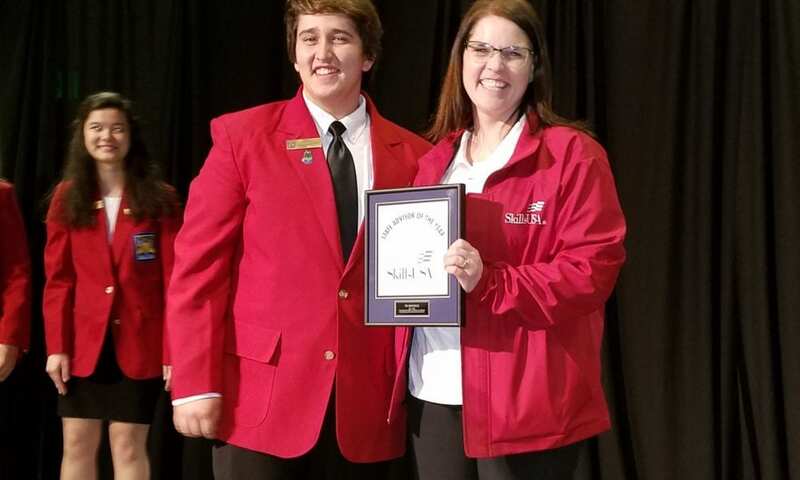 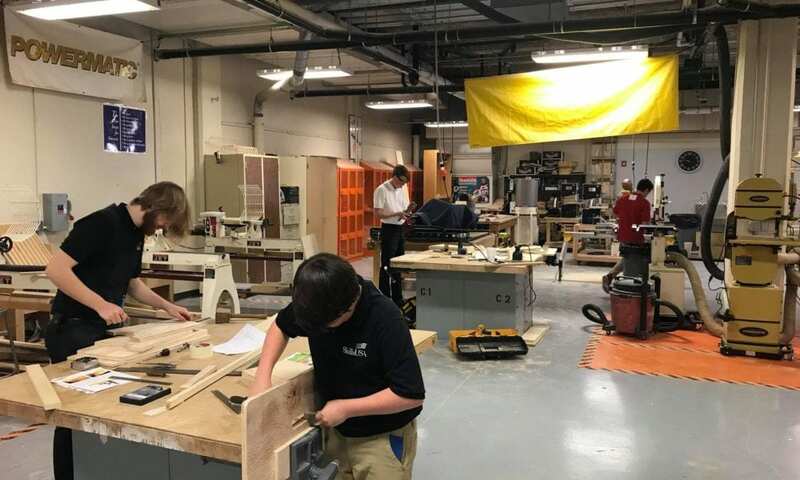 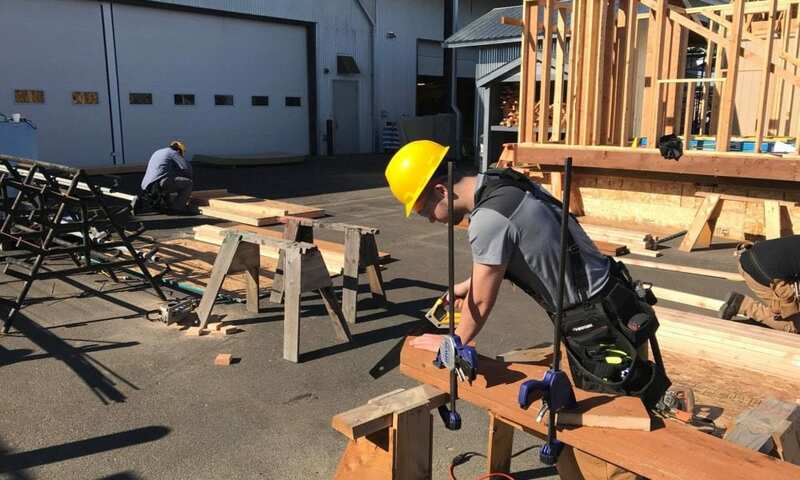 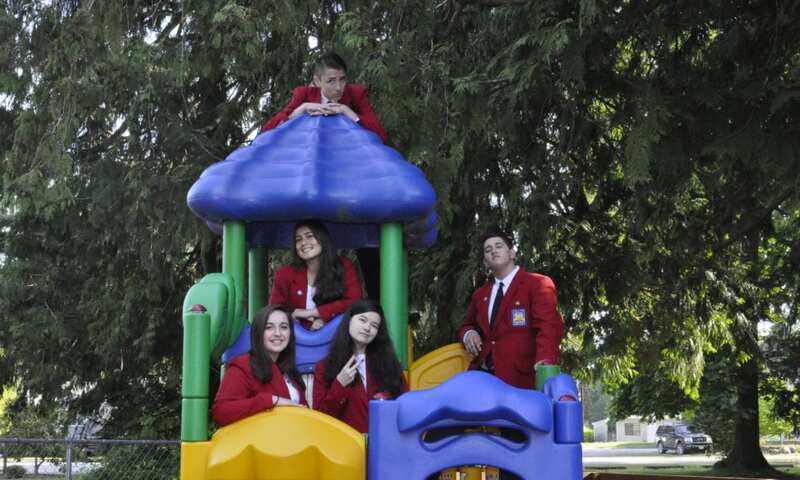 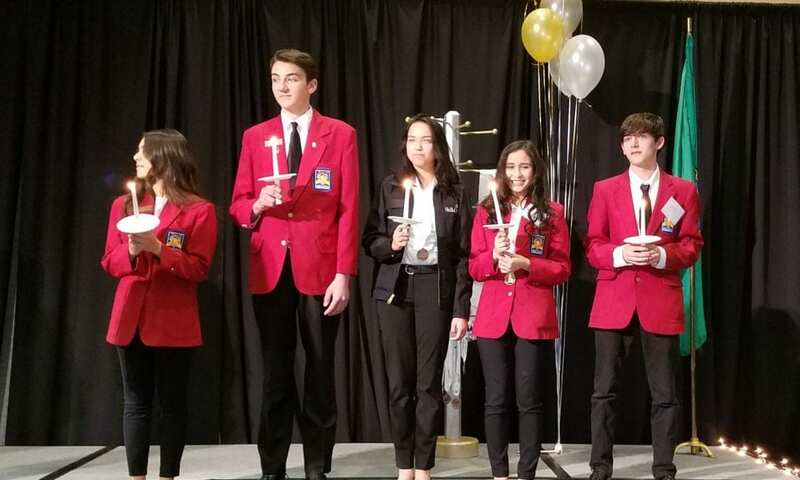 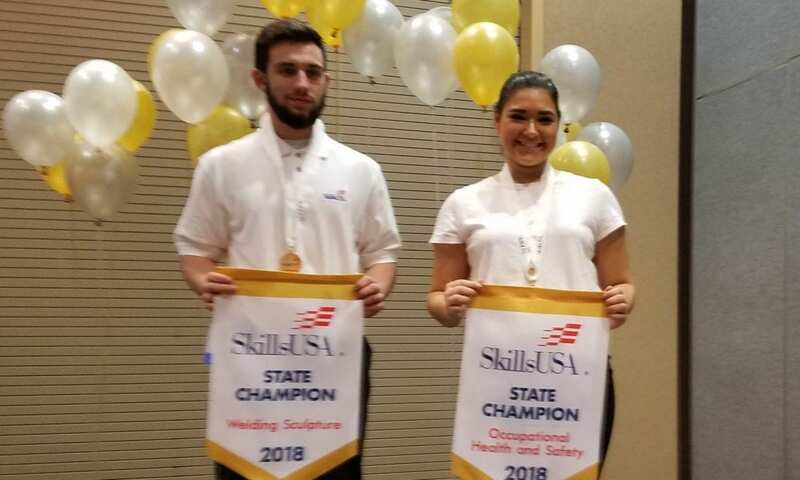 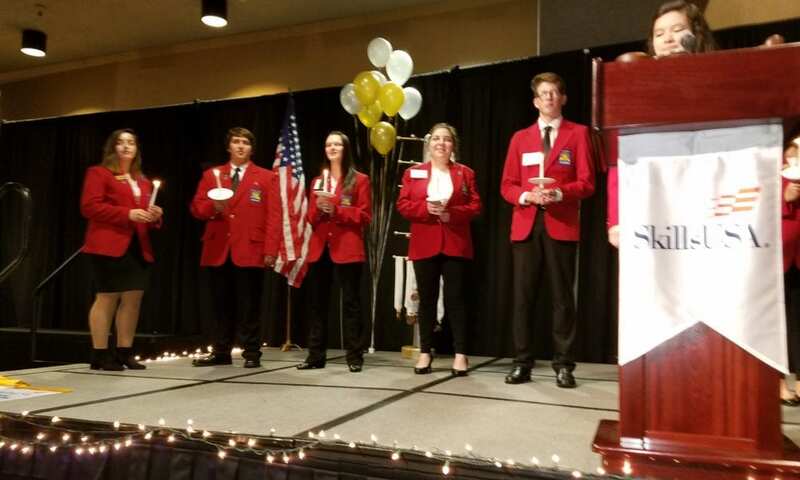 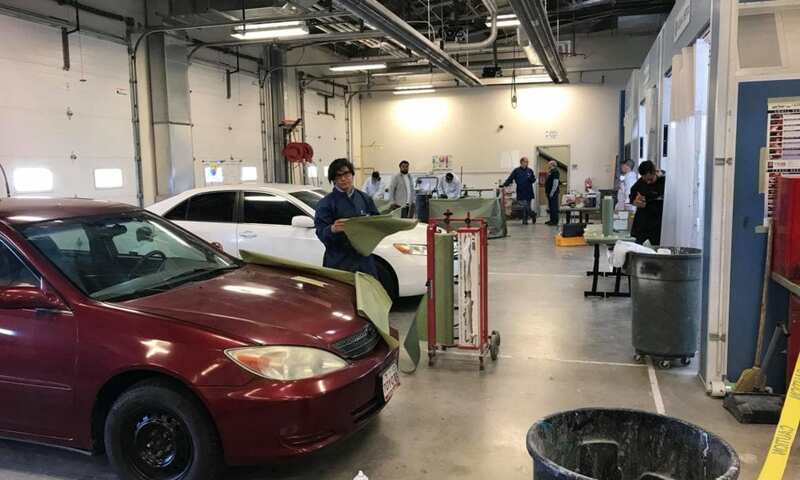 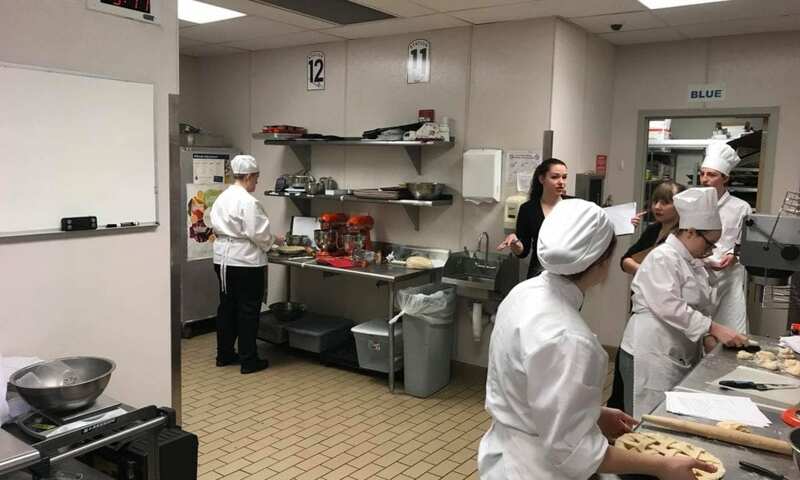 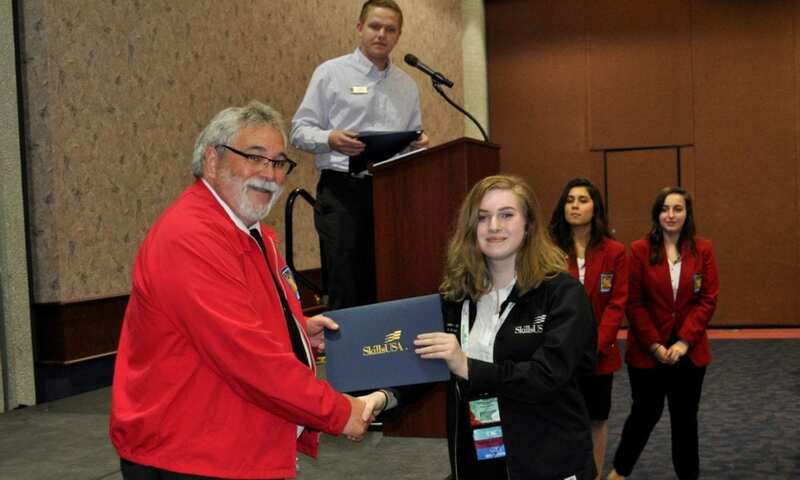 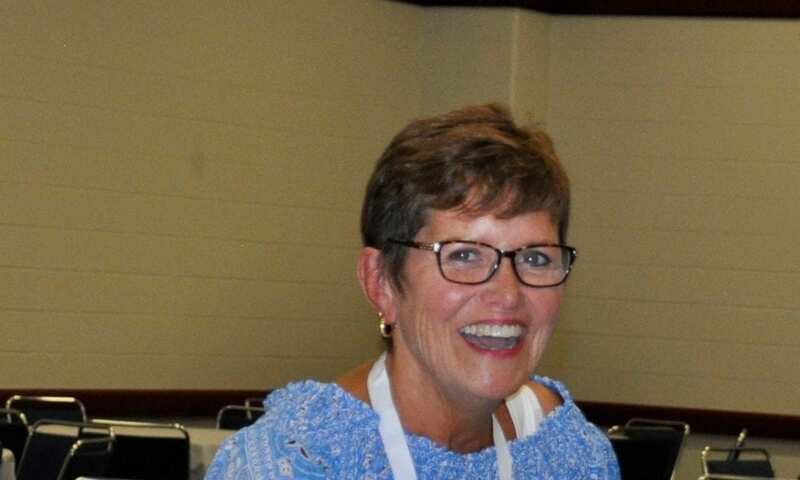 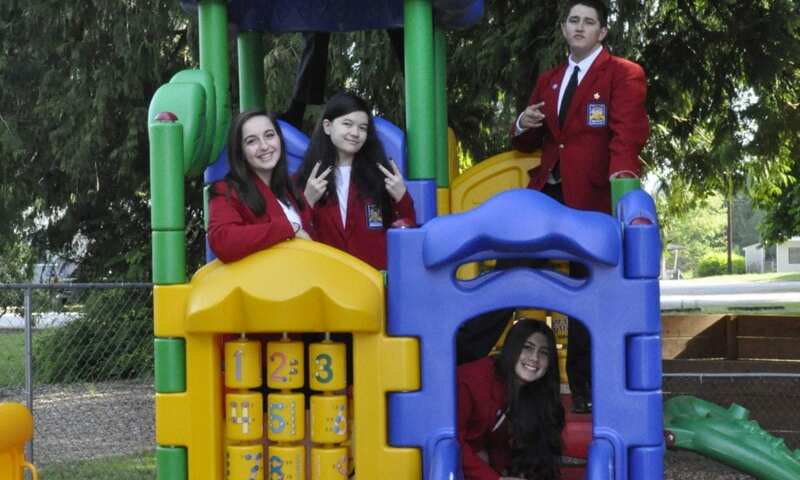 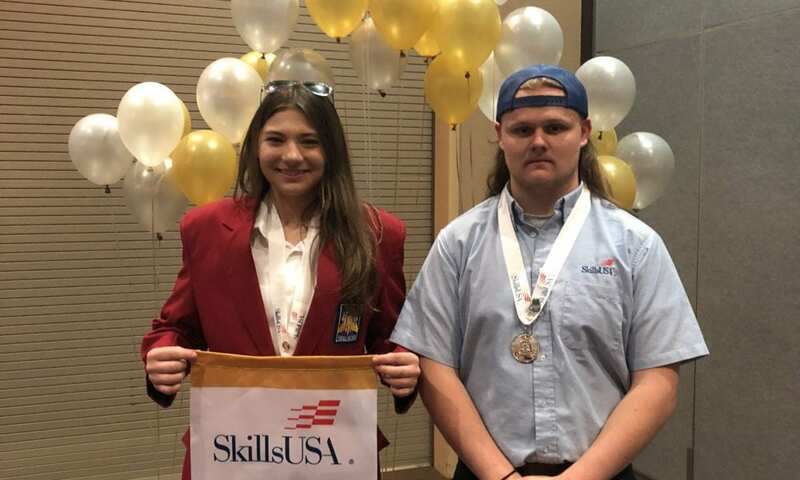 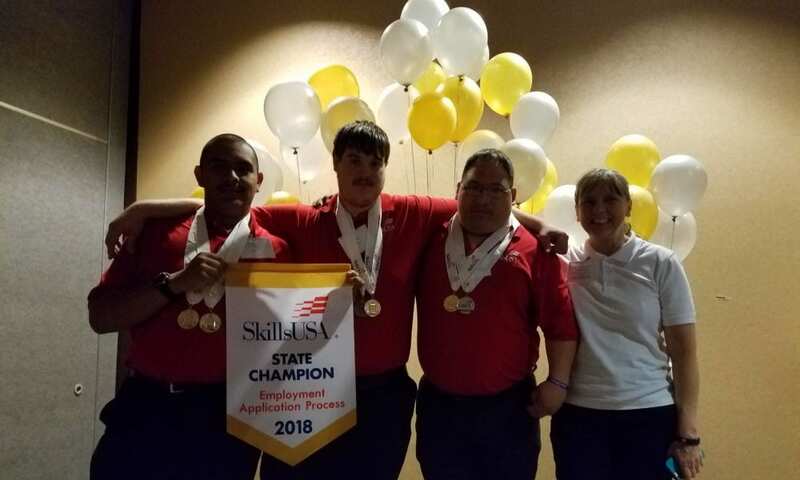 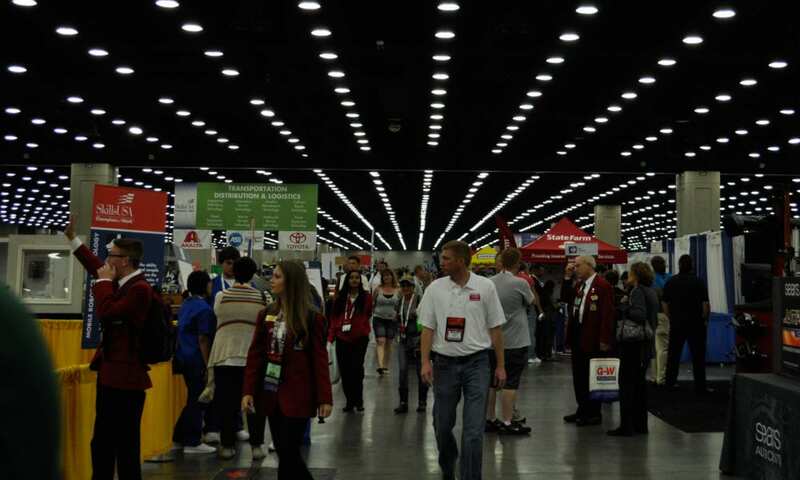 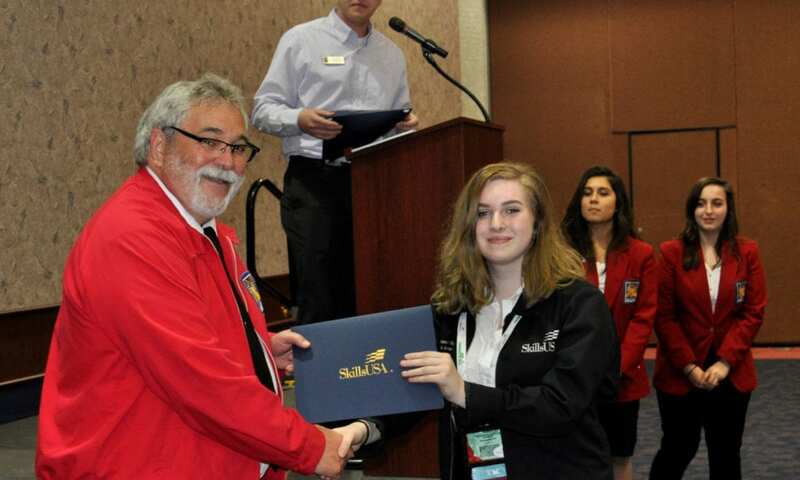 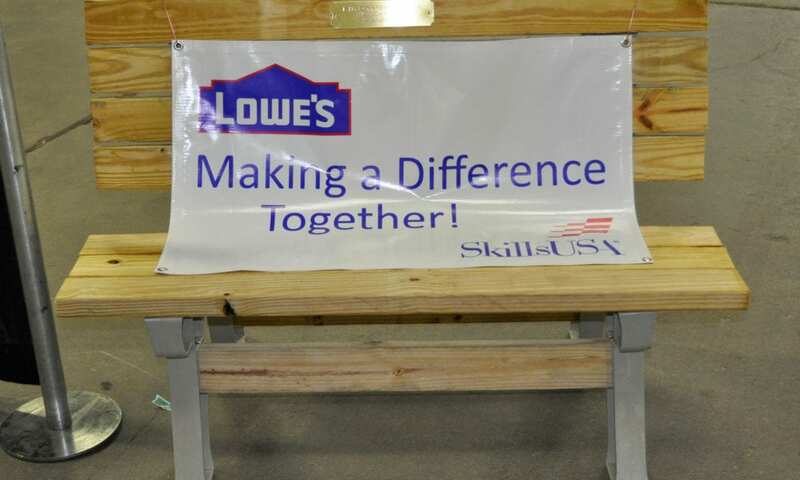 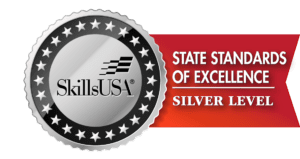 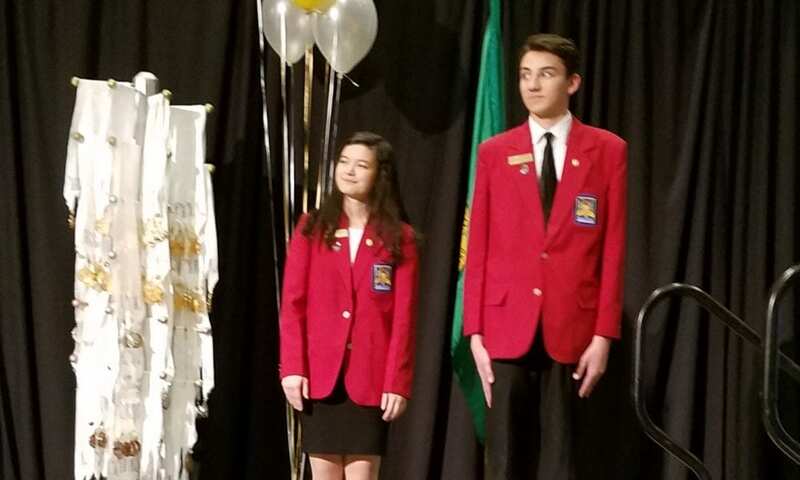 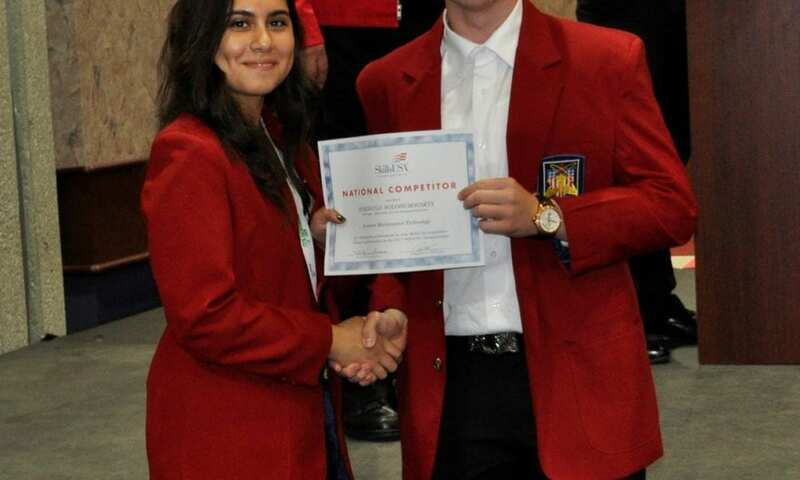 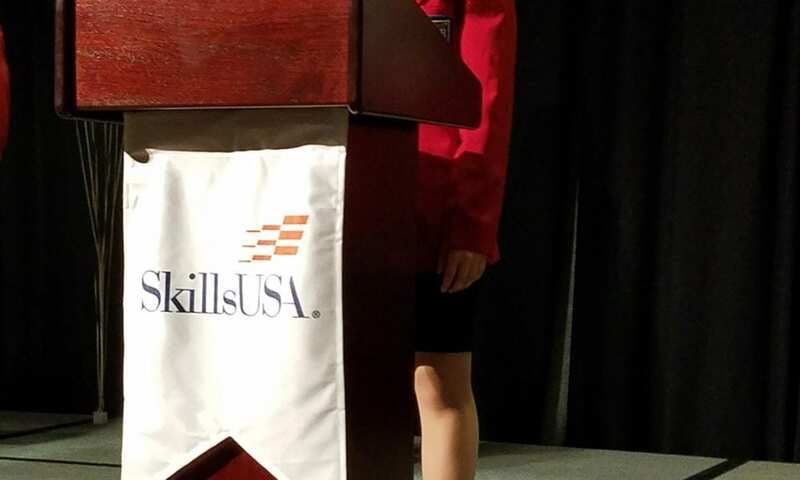 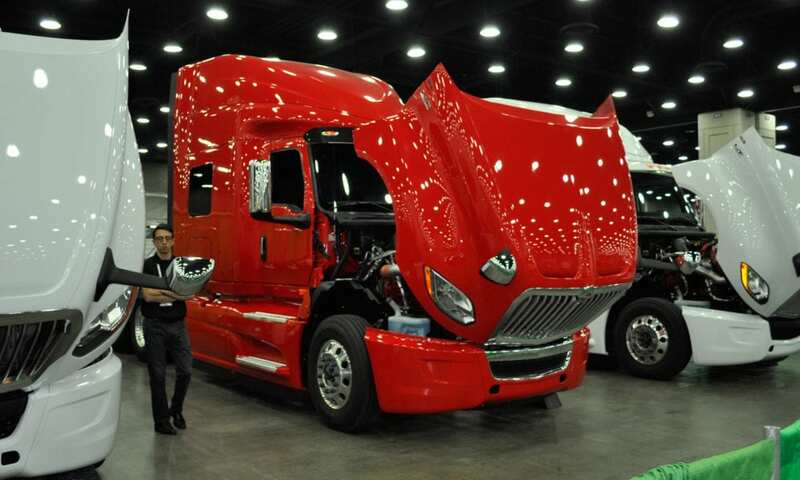 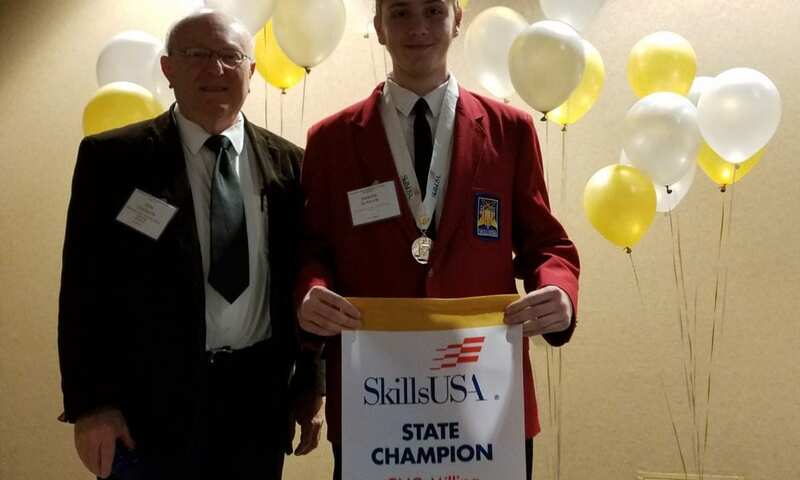 SkillsUSA heads to Louisville, Ky., June 25-29, 2018, for the 54th annual National Leadership and Skills Conference (NLSC), a showcase of career and technical education students. 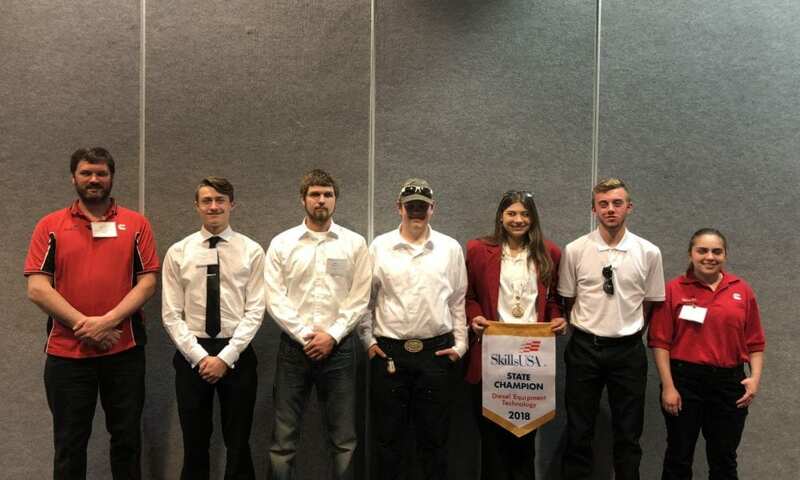 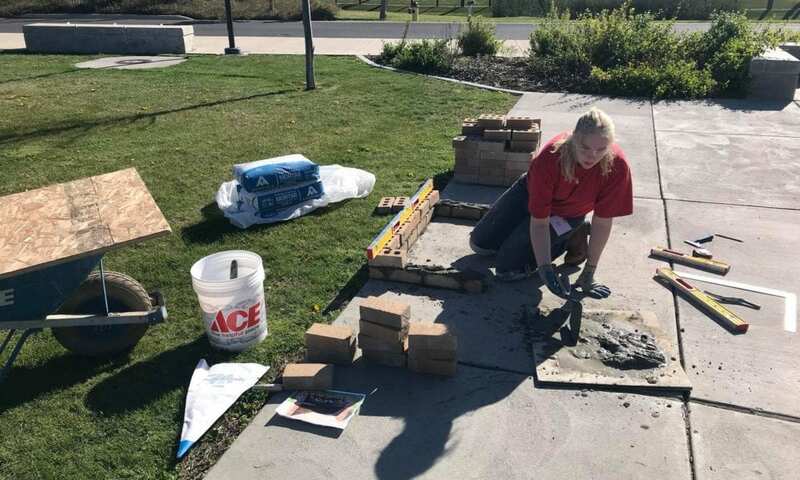 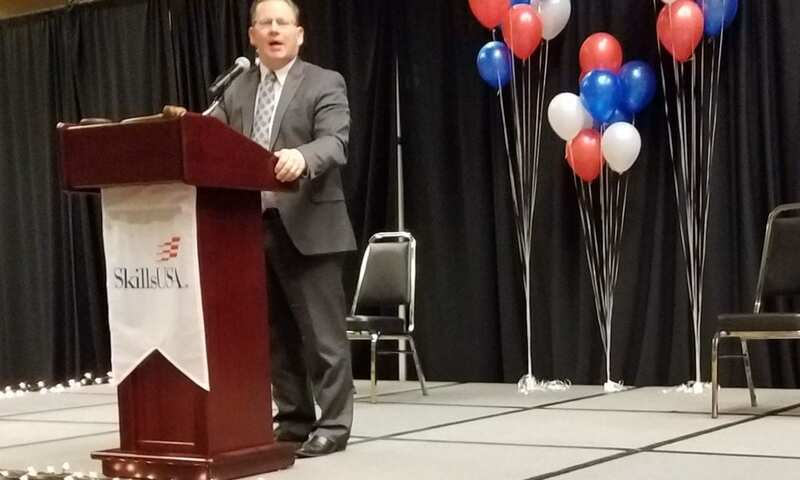 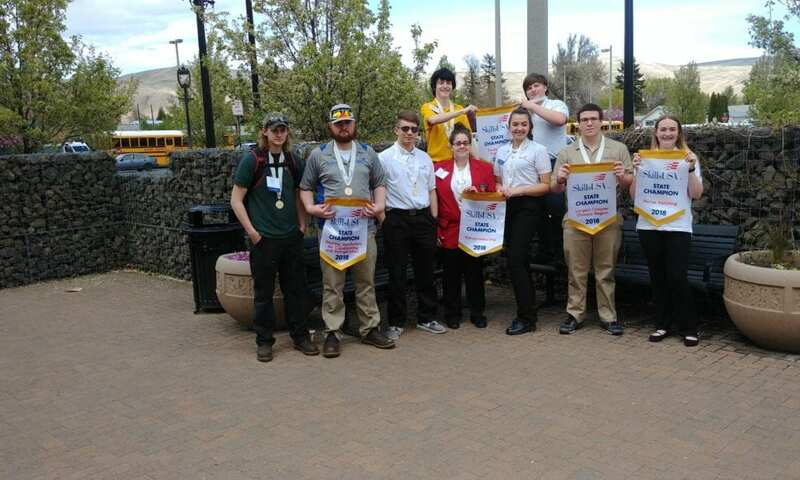 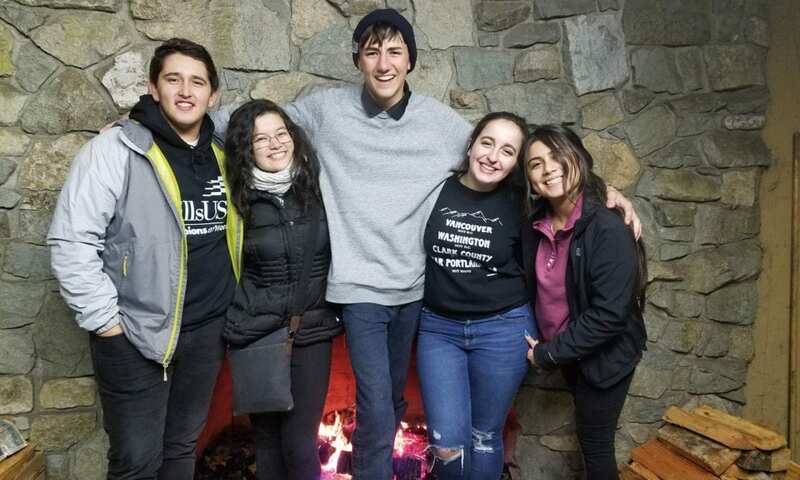 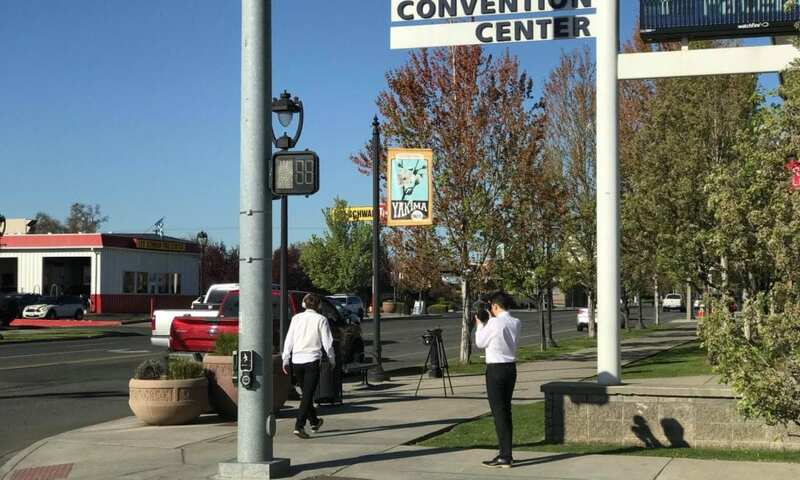 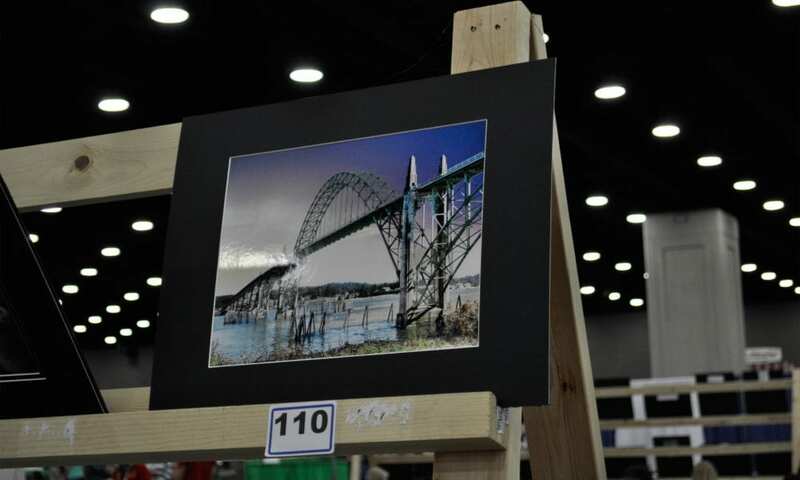 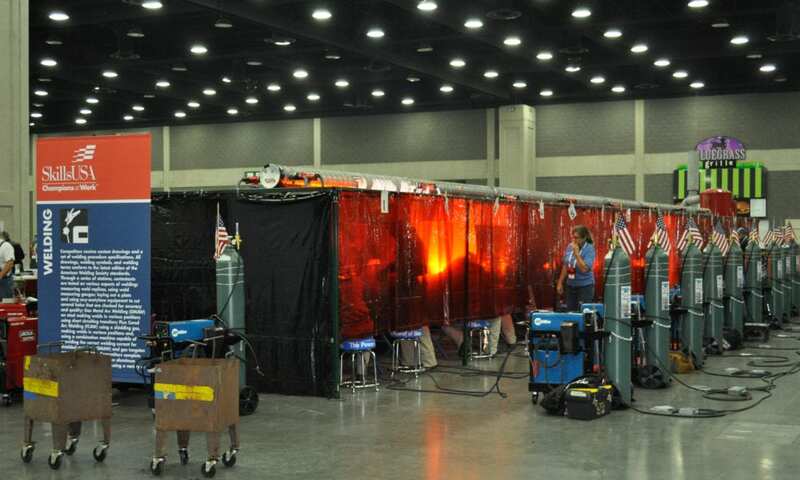 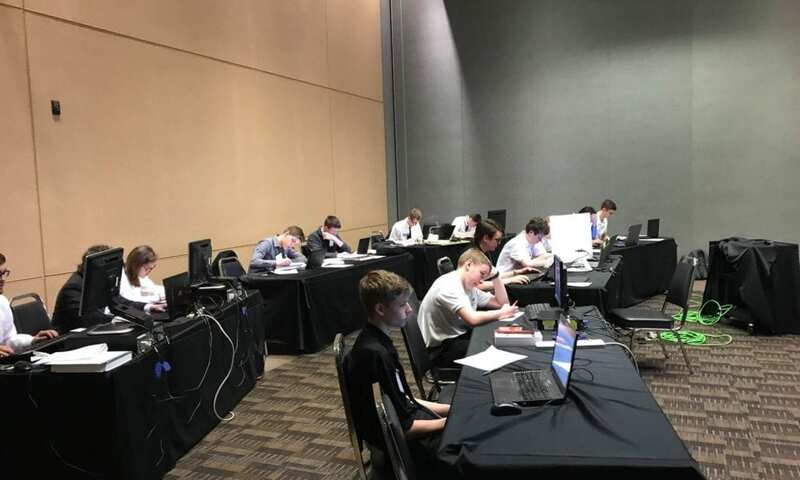 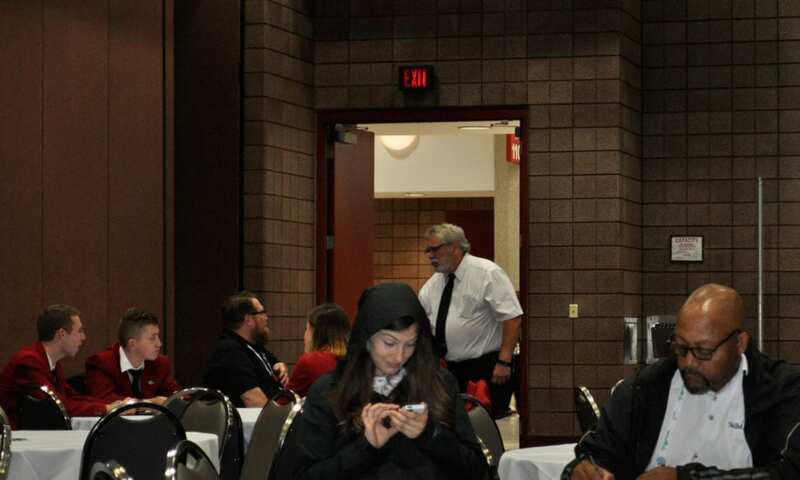 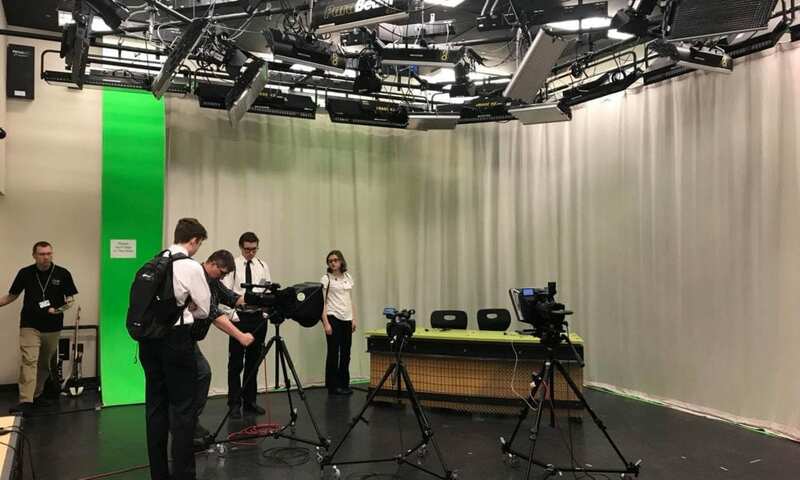 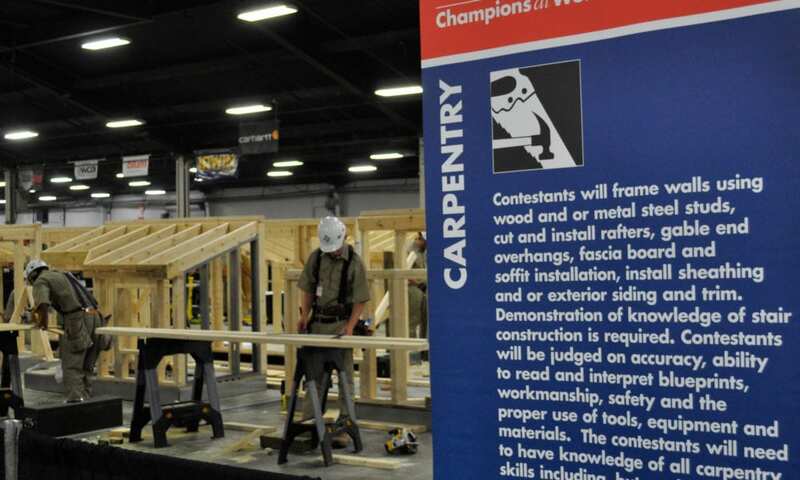 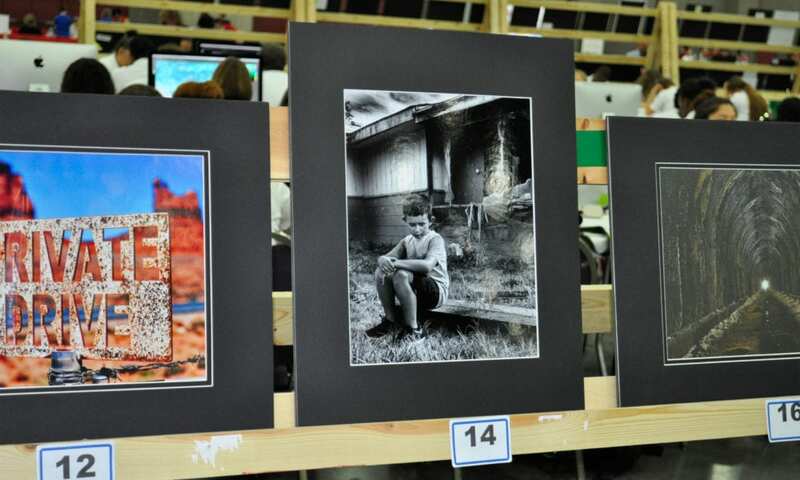 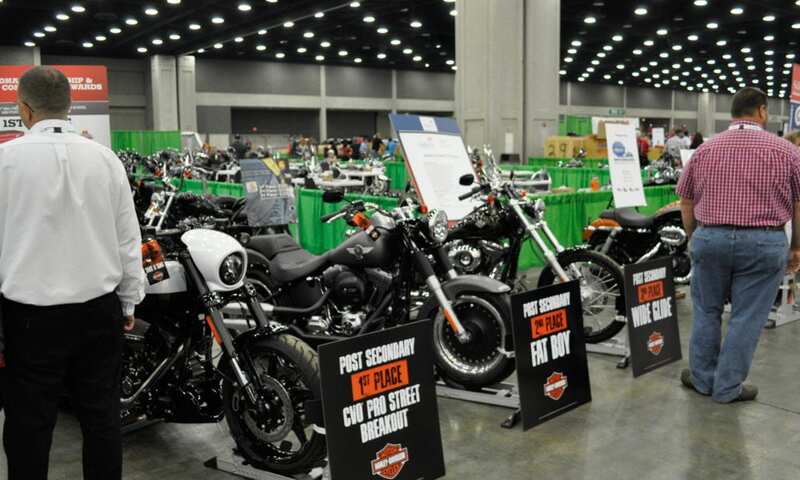 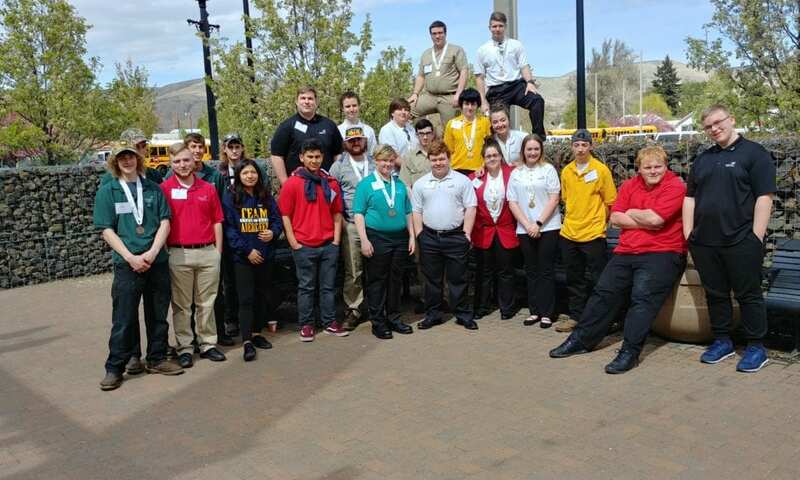 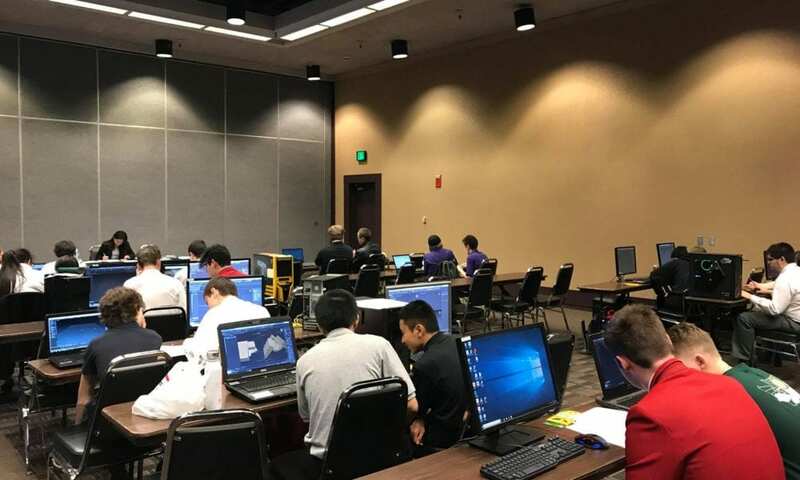 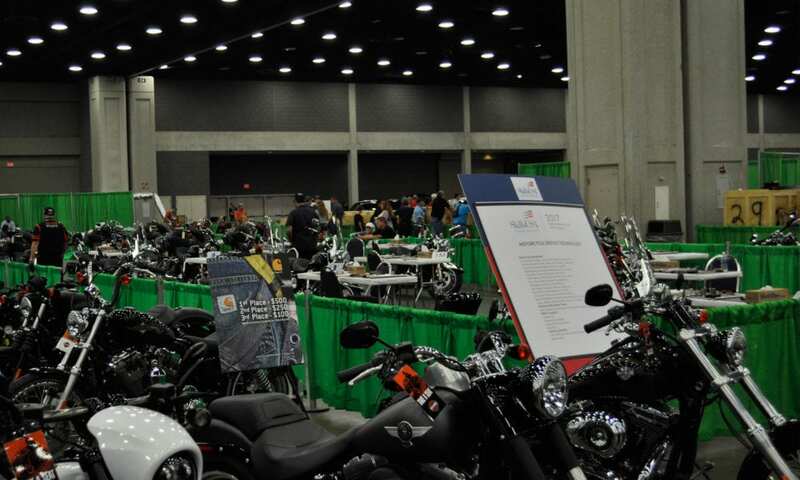 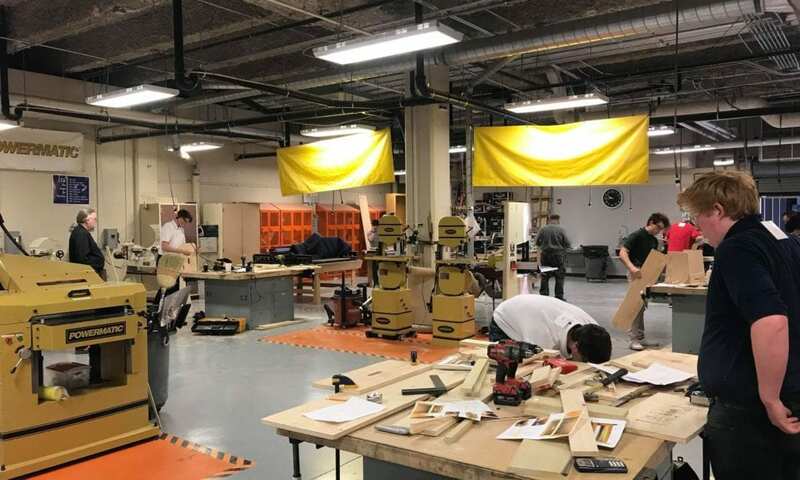 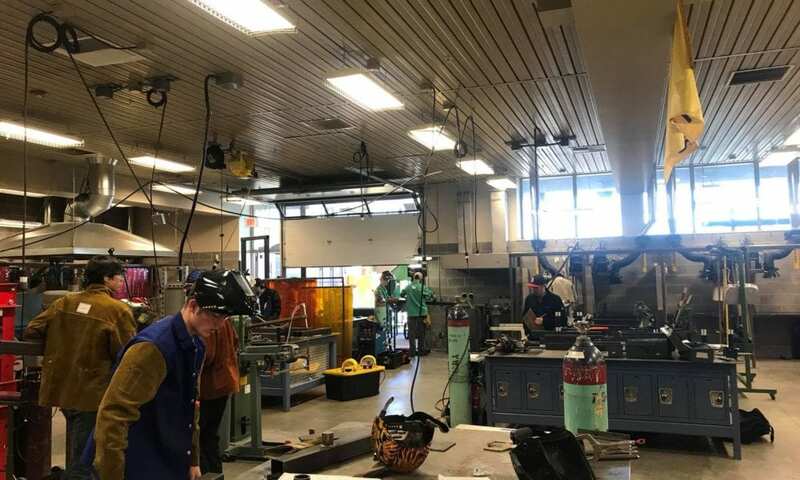 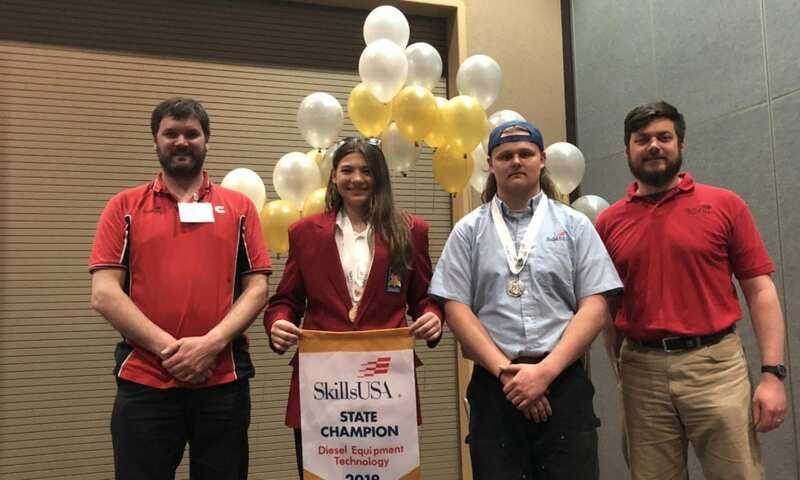 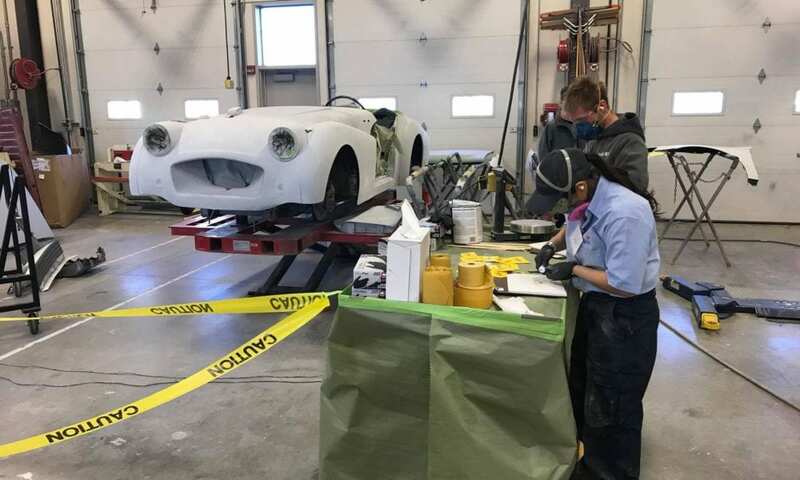 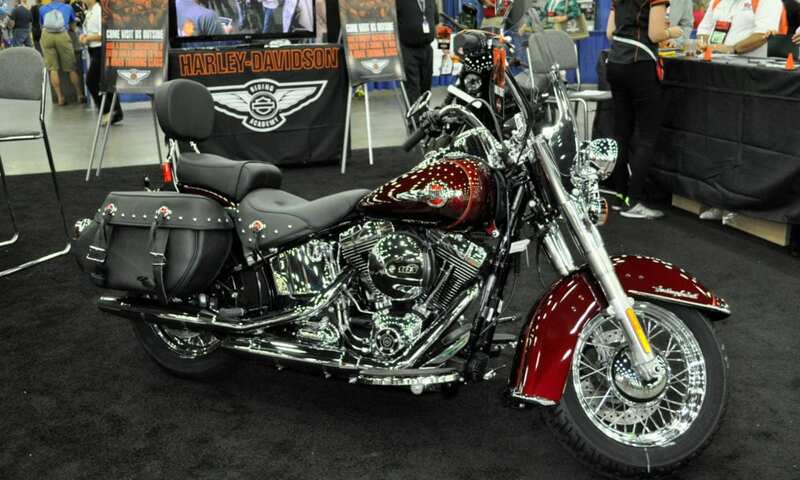 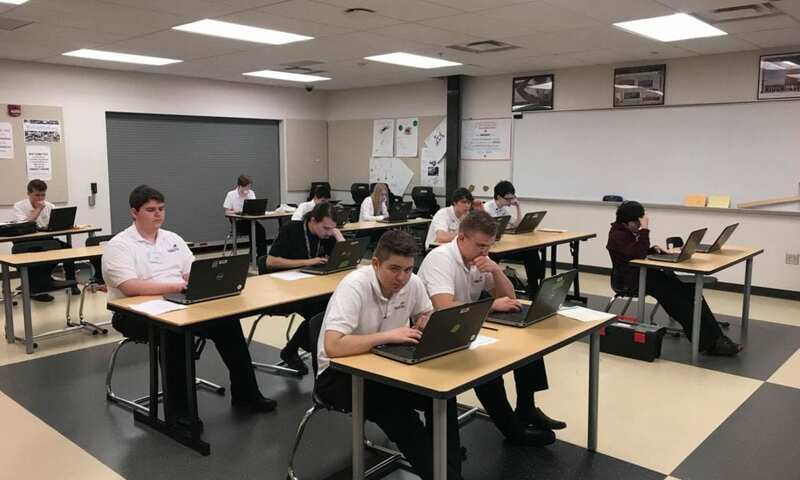 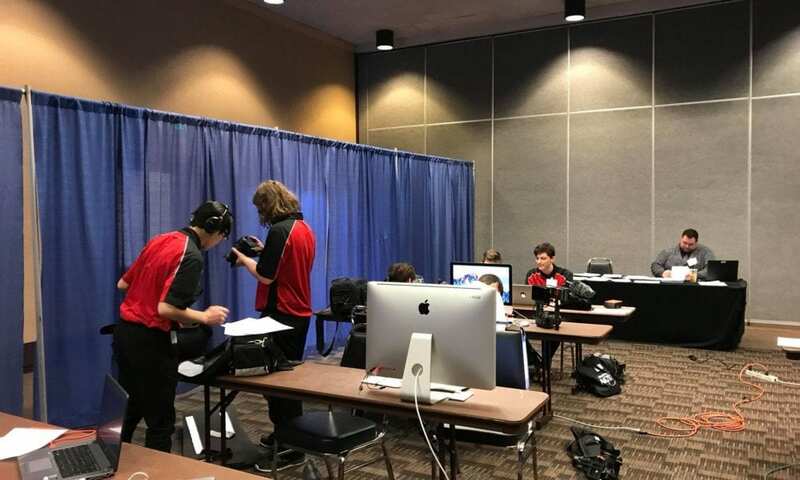 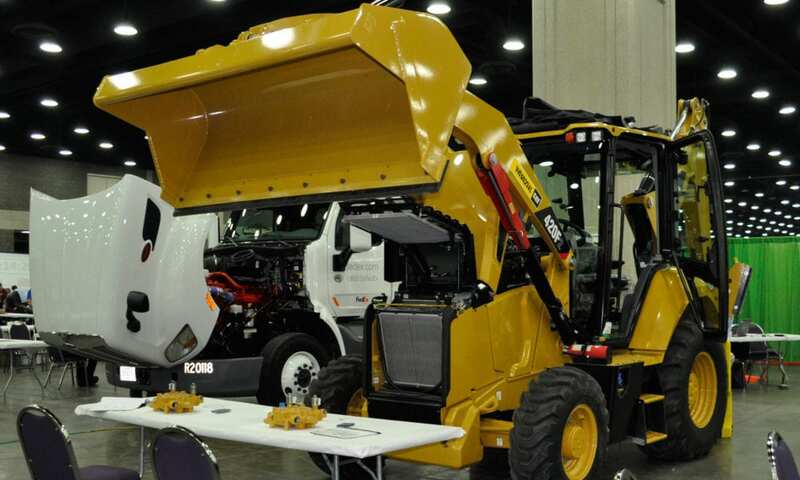 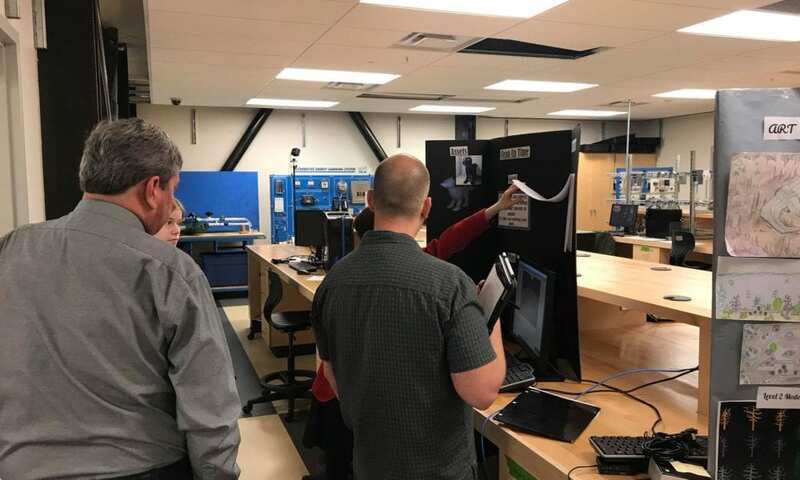 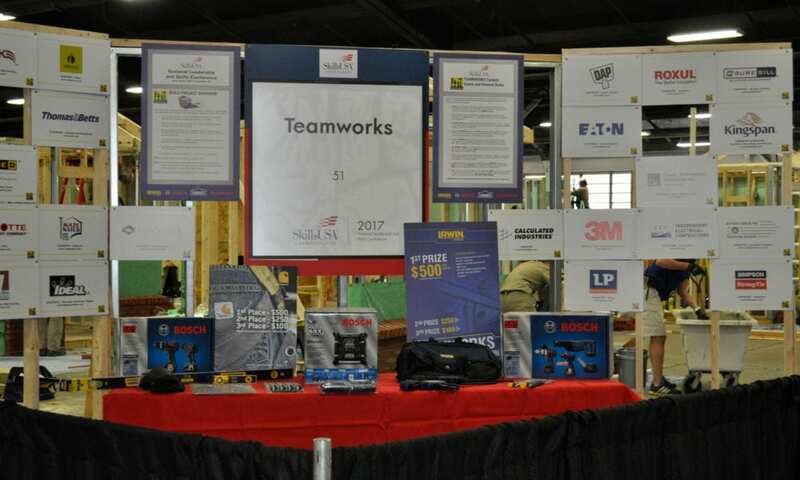 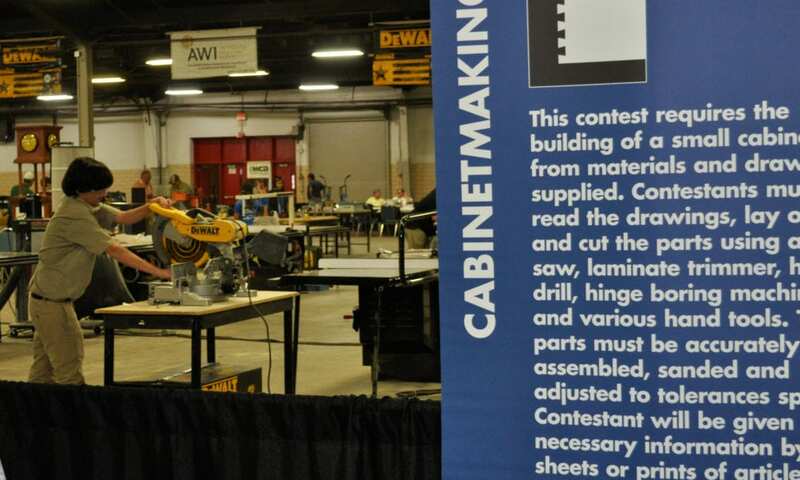 More than 16,000 people — including students, teachers and business partners — are expected to participate in the weeklong event with over 100 different competitions for students to excel in technical, leadership and occupational competitions. 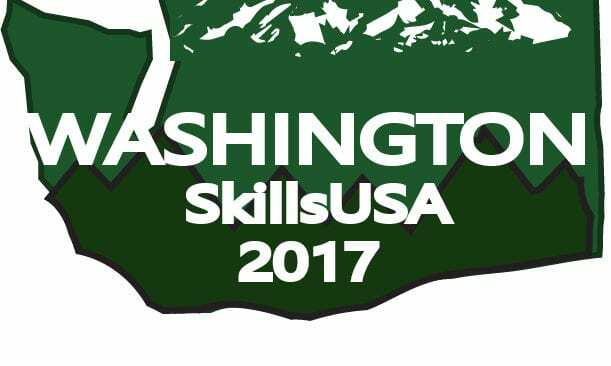 The Washington 2018 Delegate is 146 advisors, contestants and parents registered for the conference! 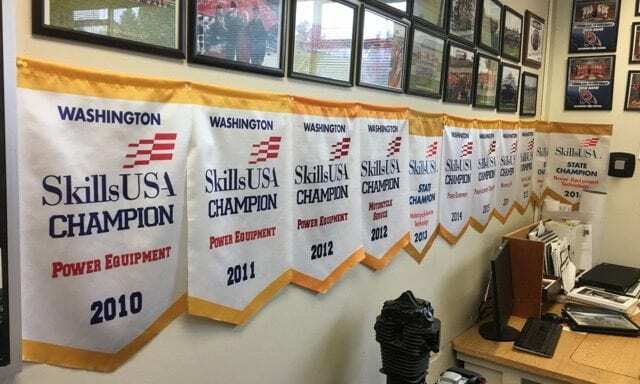 Good luck Washington!